It seems you can’t throw a rock into the blogosphere these days without hitting a post or article on the 21st Century “something-or-other”. 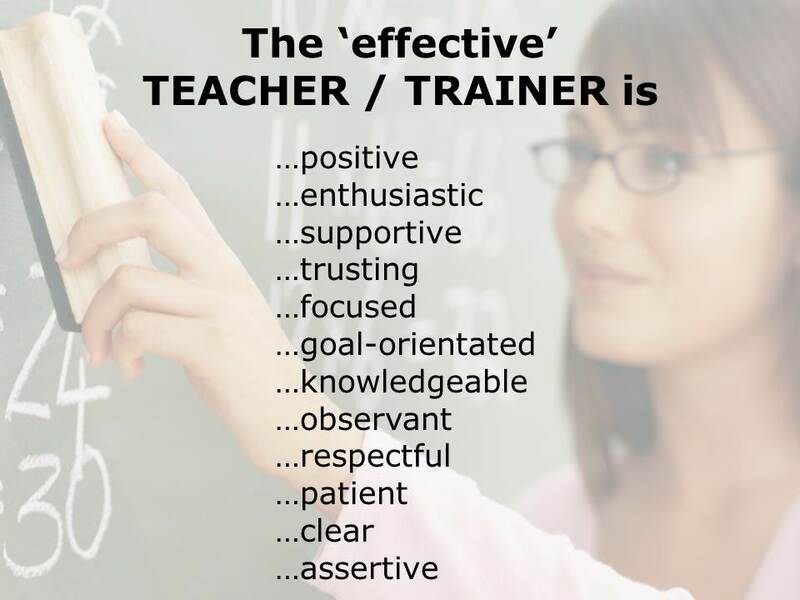 Teaching is no different, teacher training is no different…so, and because I obviously have my “teacher educator” hat on these days, here’s my two cents on “trainers” of the present and future. 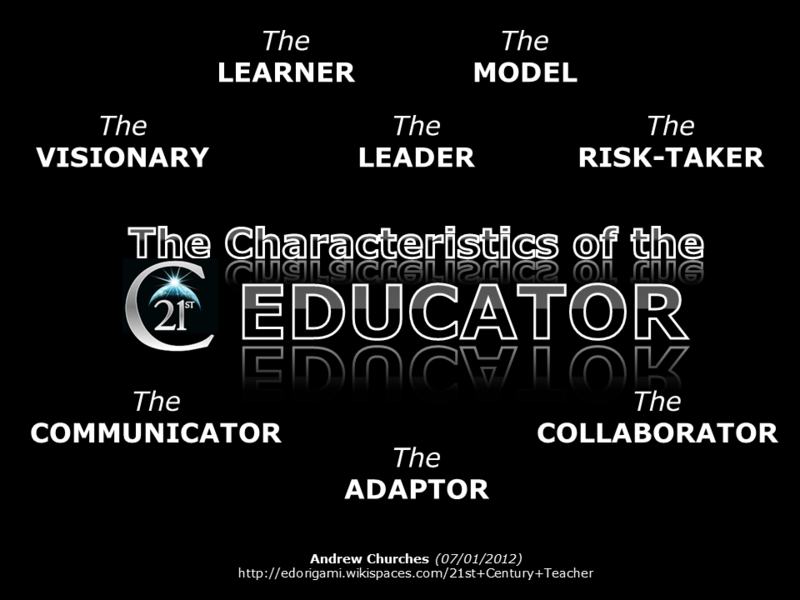 To be honest, I have done my own fair share of promoting the concept of the “21st Century Teacher”…but, and in my defense, I have also maintained that being a 21st Century teacher involves more than just the skills and tools peddled by “edtech visionaries”. 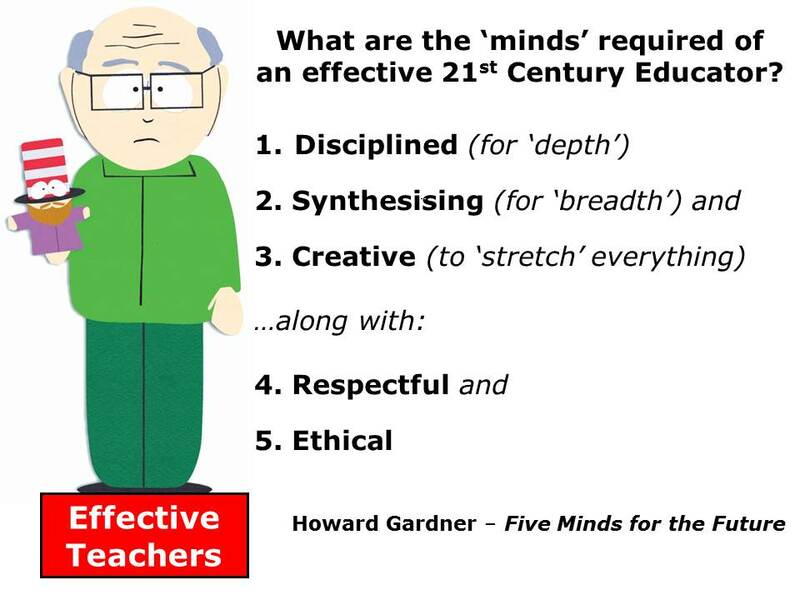 Teaching, good teaching, has always been about authenticity, values and educational literacy (fluency, too). OK – it is true – technology will play a larger and larger role in the lives of learners and teachers (and trainers, too) – and teachers and teacher educators will increasingly have to have the very same 21st Century technological skills and digital literacies that their students are expected to have. 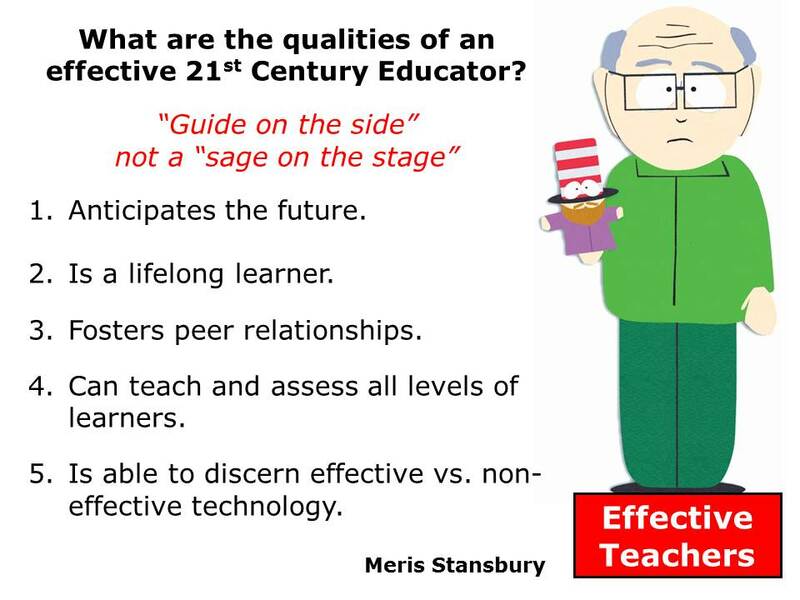 Na, nah, na, na, nah – no talk of EdTech from Mr. Multiple Intelligencies himself. 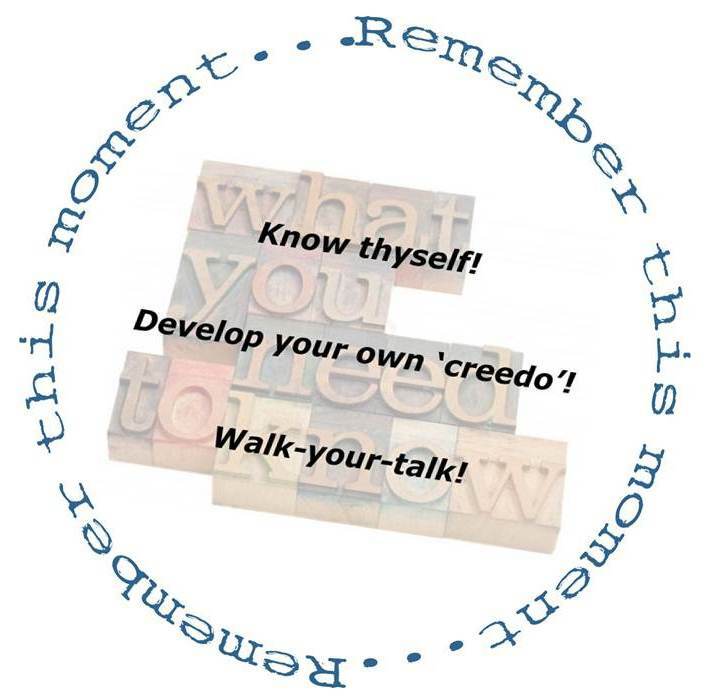 Told you so – last on the list and more about “knowing the difference” than “using the new and different”. 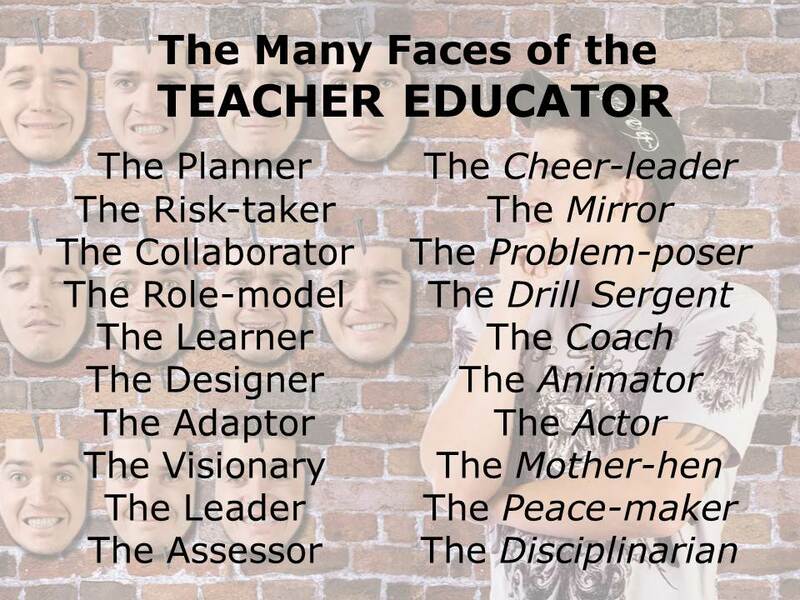 Tony, you are still on “teachers”…look at the “title” of the post, darling! OK, OK – getting there. In a minute! 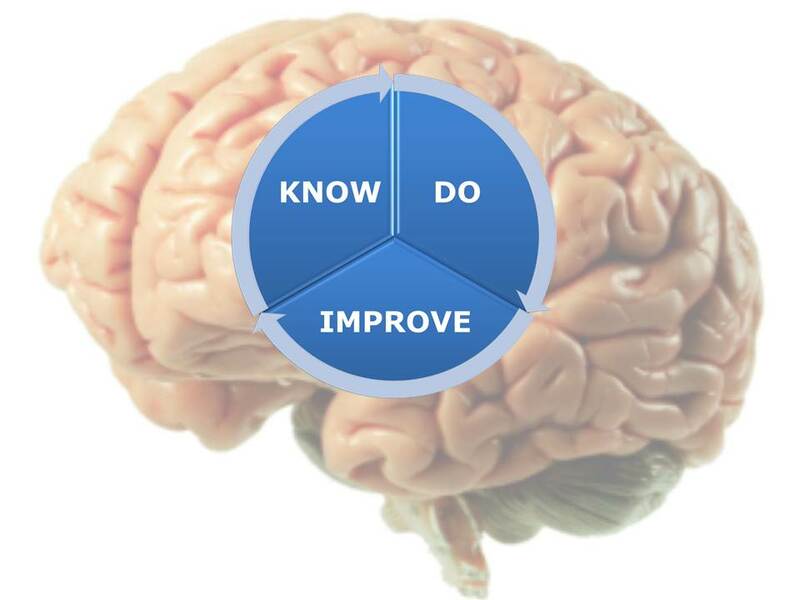 And, both teaching and training rely on the same basic “facts of life” – what we know, what we do with what we know and what we do to improve what we do with what we know (yes, I know it’s a mouthful)! OK – OK! And, you want to know what they actually do on a day-to-day basis, too? Is there no pleasing you, at all? 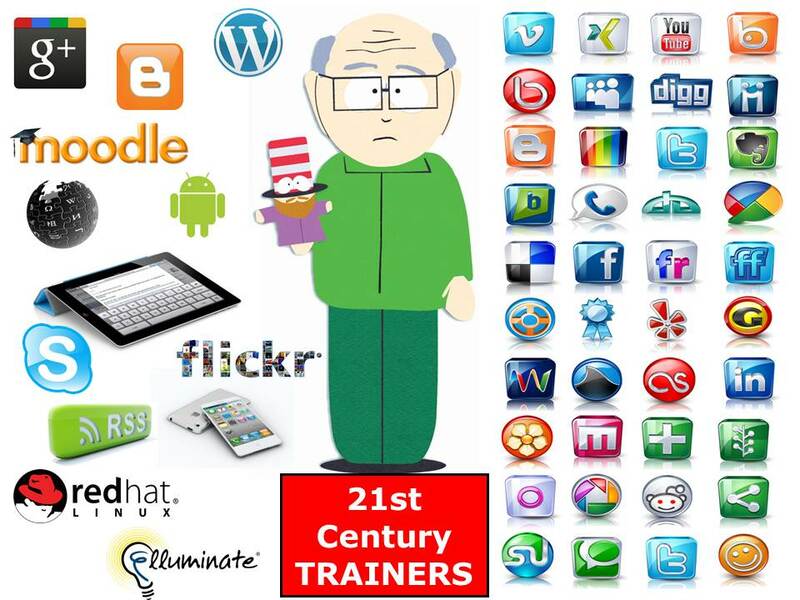 The 21st Century Teacher Educator…will (still) need to think more about the headware, the heartware and the careware – not just the hardware, the software and the webware everyone is trying to flog us! 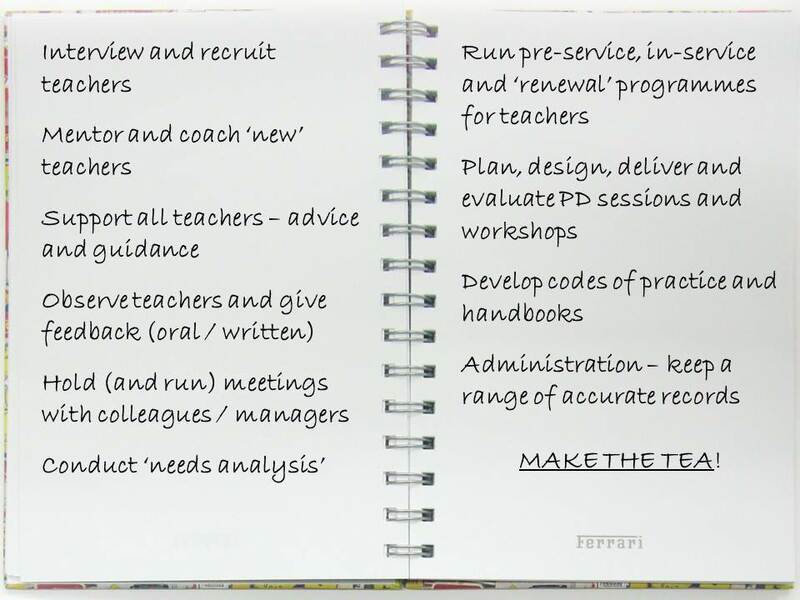 I openly admit that these things can help us get the job of “teacher training” done…but they cannot replace what is at the heart of the job – teachers and how we make a real and significant difference to their lives (and the lives of their “kids”)! That is unless YOU have anything you’d like to add to this little diatribe!